We Honor Veterans, a program of Hospice of Dayton and the National Hospice and Palliative Care Organization, is being recognized by the American Society of Association Executives with a 2015 Summit Award. The Summit Awards are ASAE’s highest honor for associations. We Honor Veterans is a national campaign conducted in collaboration with the Department of Veterans Affairs to engage and support community hospice providers such as Hospice of Dayton in understanding and addressing Veterans’ needs at the end of life. Hospice of Dayton’s American Pride program has achieved Level 4 status as a We Honor Veterans Program. Level 4 indicates the program has achieved the highest standards of care for Veterans with specialized programs and services. 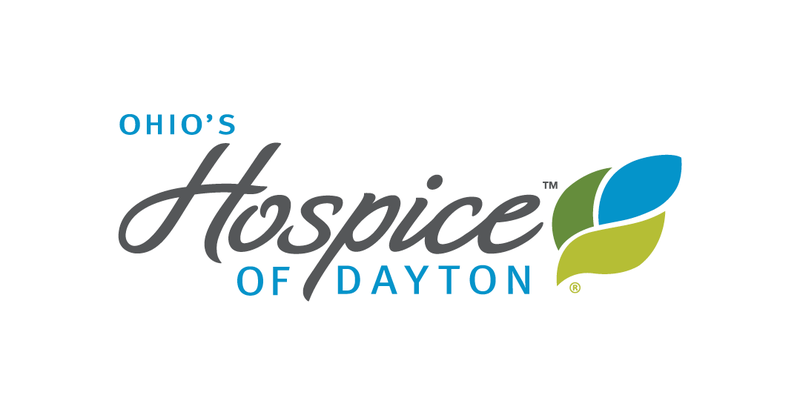 As Partner Level 4, Hospice of Dayton serves as a mentor for other community organizations pursuing advancement through the Partnership Levels. 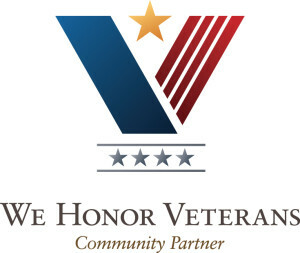 Hospice of Dayton was involved with the NHPCO and the Department of Veteran Affairs with the launch of the We Honor Veterans program in 2010. The goal is to address the growing need for veteran-centered care, especially as Veterans are aging and need access to palliative and hospice care. We Honor Veterans’ partners, including Hospice of Dayton, address the unique healthcare needs of Veterans, both physical and emotional, including the psychological toll of war and how it impacts their end-of-life journey. 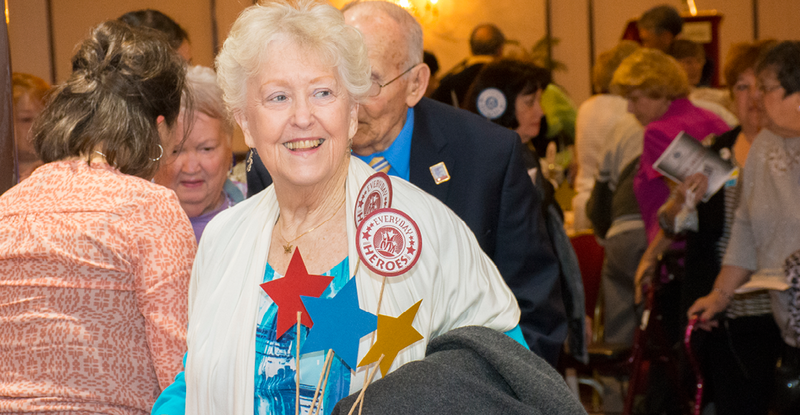 Hospice of Dayton’s American Prid e program involves volunteers who have served their country and share a unique bond in honoring Hospice of Dayton patients who are veterans with special pinning and award ceremonies. American Pride services also assures access to all the benefits to which a veteran is eligible, provide spiritual support and address individual post-traumatic stress issues. The NHPCO is one of only six associations to receive the award this year. Part of ASAE’s Power of A program, the Summit Awards recognize the association community’s valuable contributions on the local, national and global level. The awards reward outstanding efforts of associations to enrich lives, create a competitive workforce, prepare society for the future, drive innovation and make a better world. 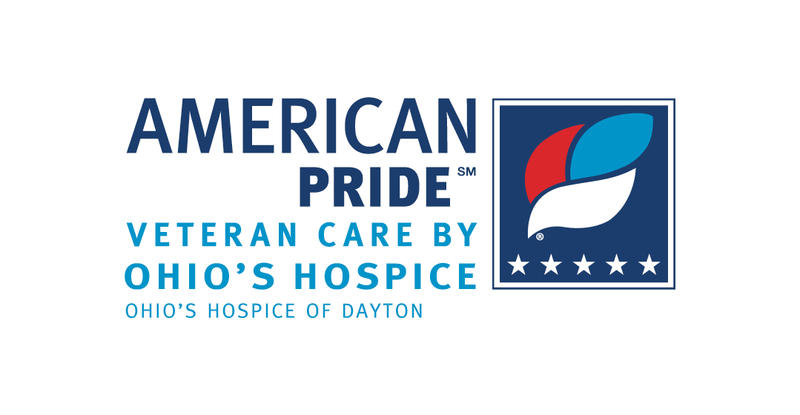 Additional information about the American Pride program at Hospice of Dayton can be found by clicking here.